(3) Round Loom Set with 64, 72 and 80 pegs in small gauge. Works great with worsted weight yarn. Each loom is made of high grade plastic and 'stay put' plastic pegs specifically engineered to work smoothly with yarn. Great loom for hats, scarves, shawls, home decor and much more! 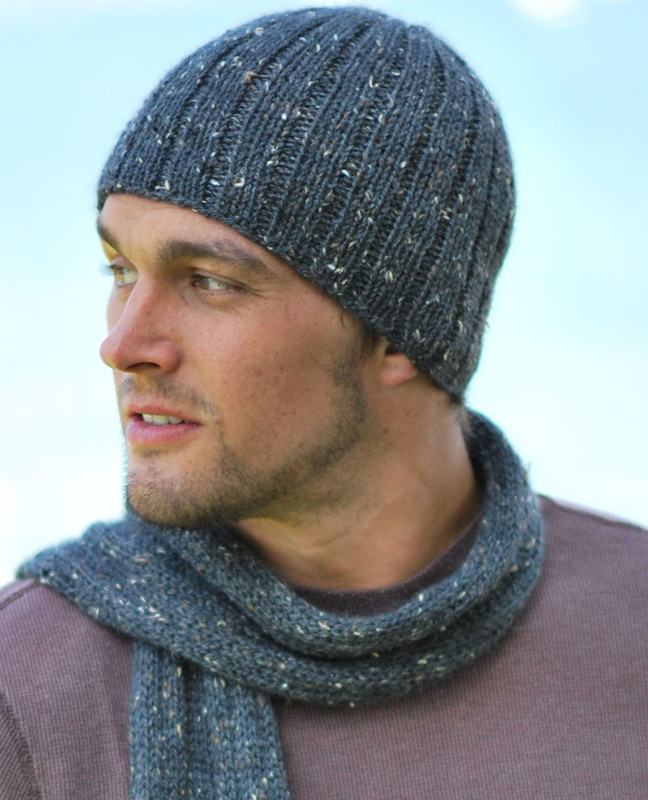 Gauge: 5 stitches to 1" and 8 rows to 1"(worsted weight). (3) Round Looms: small (baby hats), medium (for youth or small adult), and large (adult), instructions and 3 projects.